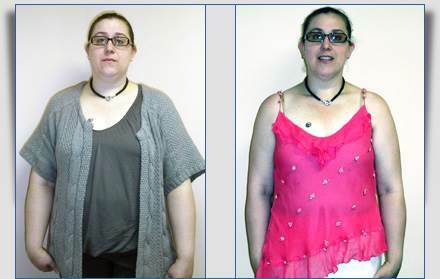 I chose to start the OPTIFAST “diet” on Dec. 4, 2011 after celebrating my 30th birthday and realizing I was at the heaviest I have ever been. I can honestly say this was the best decision I have ever made. The first two weeks were difficult but I found maintaining a schedule of my meals (I only ate the meal/ snack bars and the shakes) and exercise helped a great deal in keeping me motivated. Now, 9 months later, I have lost 75.5 pounds and have never felt better! 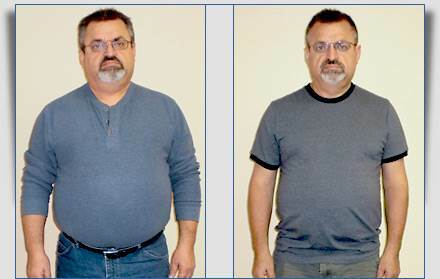 Richard came to see us in May of 2012 when he was referred by his primary care doctor for weight management. At that point he suffered from excruciating knee and back pain (having undergone 12 back surgeries) and was walking with a cane. He could hardly move around without being in a lot of pain. 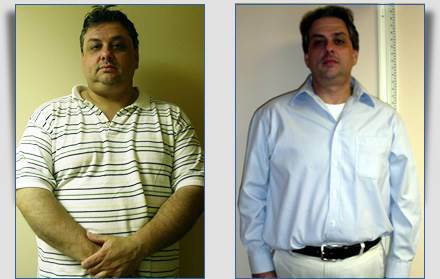 He was started on a partial Optifast diet which he followed very well. I was referred to Dr. Chhabra’s office by my lung doctor as I was recently diagnosed with Sleep Apnea. My lung doctor told me that if I lost some weight, I could get “rid” of the sleep apnea and I may not need to use my CPAP machine at night. I had tried numerous options on my own but none really worked. 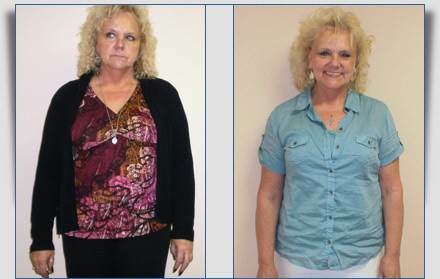 I began the Optifast diet in February and I started seeing results almost immediately. I lost 3-5 pounds almost every week!! After 3 weeks, My wife Gloria also joined the program. That helped a lot because now we were both doing it together. Both of us have lost over 60 pounds(total) and we are still losing!! Hi, my name is Karen. 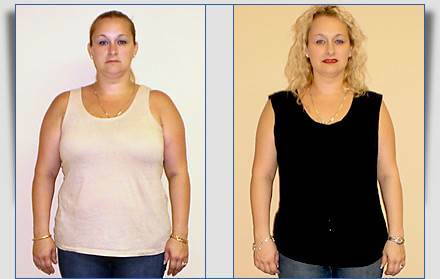 I am currently using the Optifast weight loss system and I am proud to tell you that I have lost 30 pounds already! I started using the shakes and bars exclusively and lost 8 pounds the first week! I know – it’s so exciting, isn’t it??!! The weight came off pretty consistently although not at the same rate. By the New Year, I had lost about 25 pounds. It wasn’t easy, nor was it impossible. 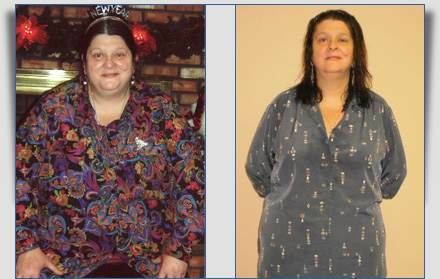 The before picture is me in March 2010. I weighed 25 pounds more back then. I had bursitis – hip pain just walking up the stairs or going for a stroll – and ended up in physical therapy. That’s when I began seeing Dr. Chhabra. 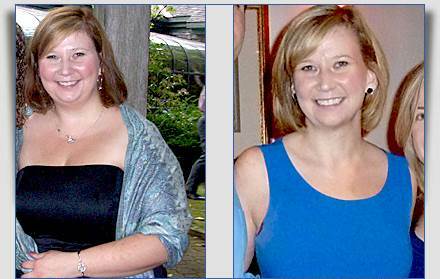 She started changing my eating habits, one habit at a time, and pretty soon I was making life-style changes as well. 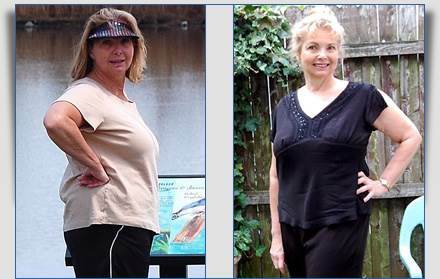 I began with weekly water exercises at the Y and soon I was swimming and walking every day. A while back I had a terrible case of Plantar Fasciitis that ended up requiring surgery making every step I took extremely painful. I gained a great deal of weight – the heaviest I have ever been. Then earlier this year I was diagnosed with an Auto Immune Disease and decided that to live the longest, healthiest life possible I needed to lose weight. Hello, my name is Jane. This year, January 5th was truly the beginning of a “Happy New Year”. It is now October 5th, and I am sitting in Dr. Chhabra’s office but without my cane and without clothing purchased in a big and tall men’s shop! You can relax though-I am wearing some clothes-the ones I stored in my Guest room closet several years ago. 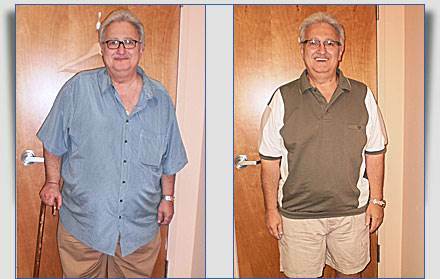 When I first came to the Institute for Weight Management (IWM) I was 389 lbs., Dr. Chhabra, it’s founder and presiding Doctor, once told me that people generally loose weight when they know they are ready to do so. In my case that absolutely applies. I began coming two years ago and was skeptical at first that I could live eating so few calories. 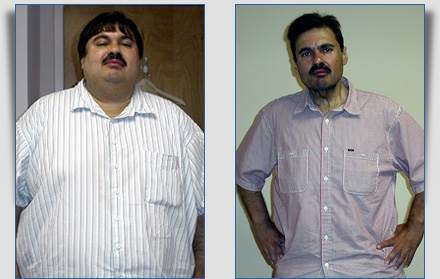 Now, after two years of following the programs and advice of Dr. Chhabra, I have lost 90 pounds and totally changed my life around.